Today I have a special review. 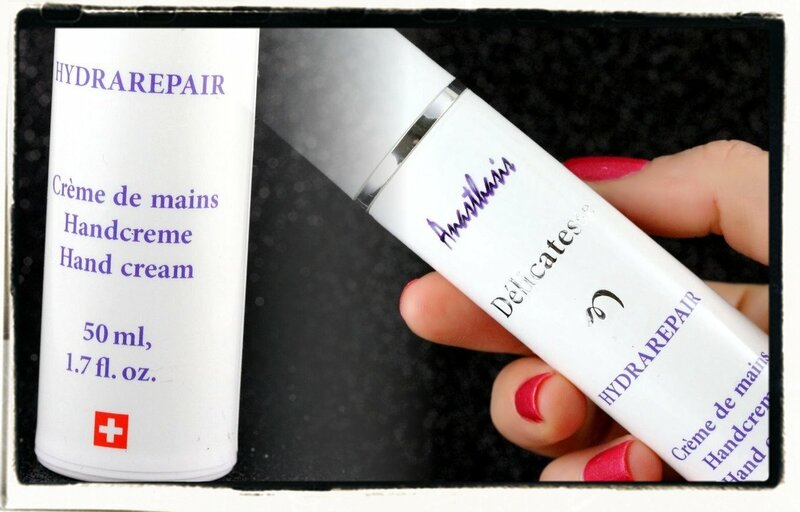 It's all about hand care and a new Swiss brand called Anasthasis! I'm excited not only because it's a Swiss brand but because I really like the philosophy behind the brand! 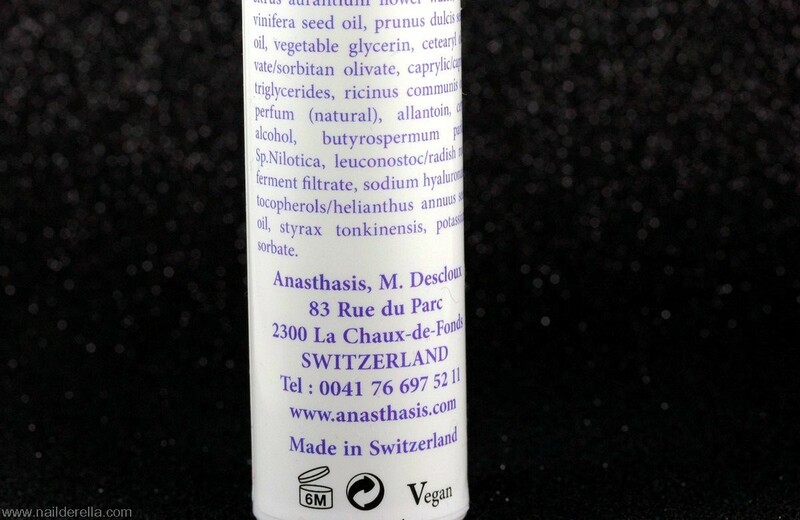 The brand "Anasthasis" was born in the mountains around Neuchâtel. A desire to create effective and 100% natural cosmetics guided the design of the brand. This skincare line for hands aspire to be suitable for all skin types. Moreover the creator of the brand, Mrs Descloux, wanted a range of products that combine efficiency and safety. The brand is built around the chamomile, which is recognized as a soothing and anti-inflammatory element. 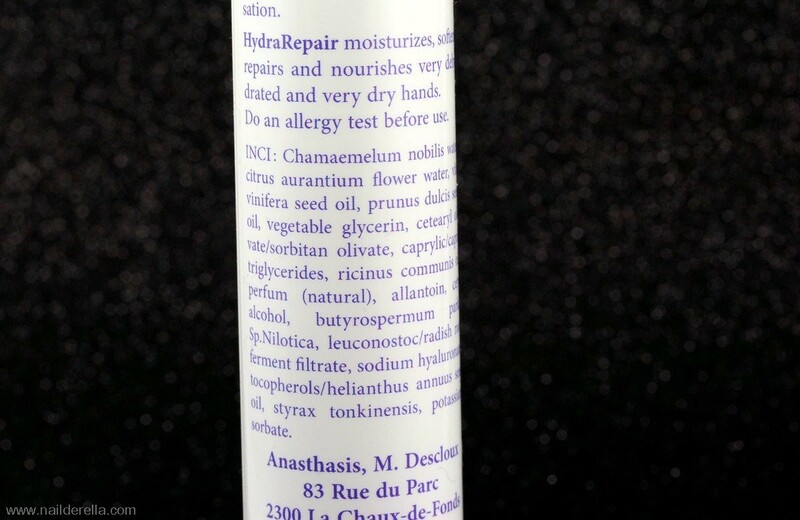 It is particularly suitable for dry, damaged, and irritated skin. As a precaution, because of the tiny amount of benzoin used as a preservative in the cream, this product is not suitable for pregnant women or very young children. The packaging is very interesting. 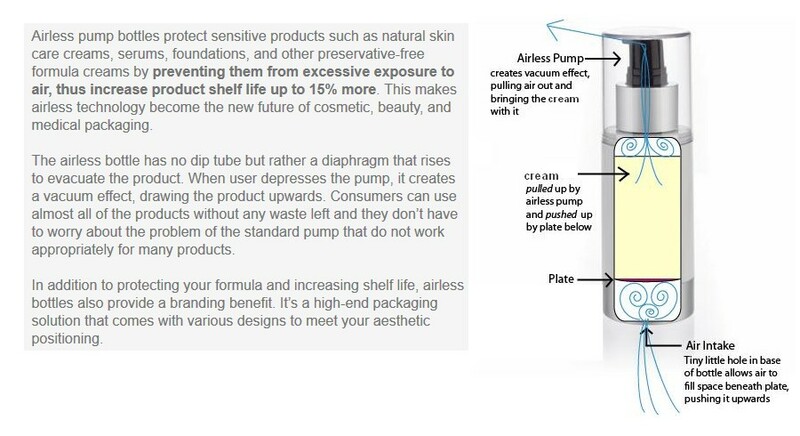 It's an airless pump bottle. I must confess I had no idea what this meant so I had to look it up (see Figure below). Because of this system, the first time you use it you have to return the bottle and shake it for a few seconds. Then the cream comes easily out of the bottle. 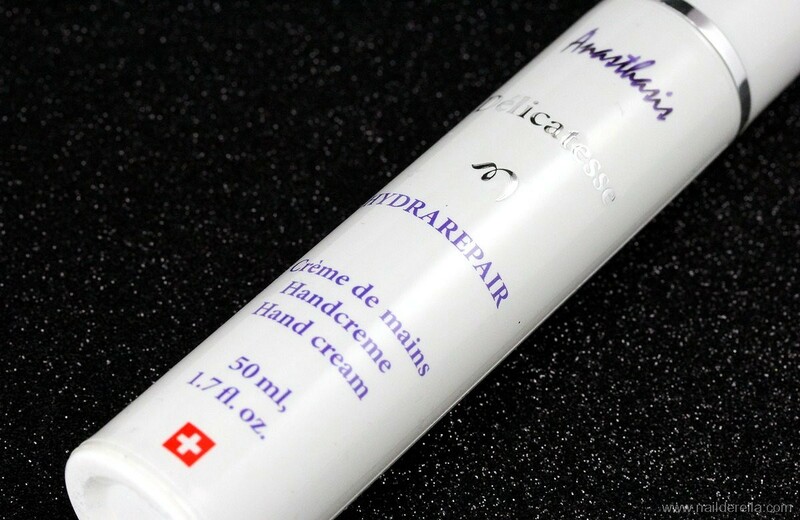 I really like the packaging because it looks quite different from most hand creams. It looks really elegant to me. 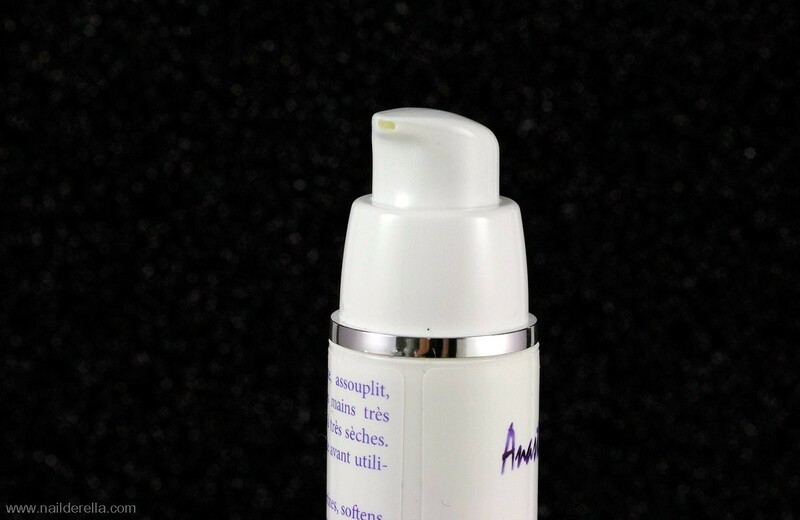 Moreover, as you don't have to squeeze the tube, you always have a clean and nice bottle. The texture of the cream is really nice because it spreads well on the skin and it's light and fresh. 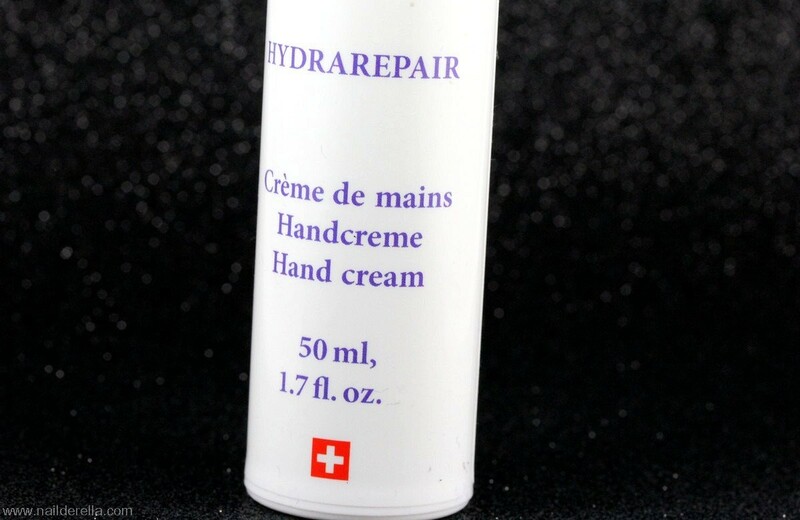 You don't have to use much product to moisturize your hands. Considering the light texture of the cream I first thought it wouldn't be that moisturizing but I was completely wrong. Its moisturizing properties are very good. Of course it doesn't moisturize as much as pure shea butter for example but that's normal. Another interesting point is that your skin feels immediately softer. I was quite impressed the first time I tried it! Importantly it doesn't leave a greasy film on your hands. That's why it's very convenient and I like to use it so much!! Oh! I almost forgot. The cream has a medium to strong scent. It's not overwhelming but I had to mention it. And a last picture with one of the upcoming polishes from Cadillacquer summer collection :D I'll post swatches of this collection soon so stay tuned!! 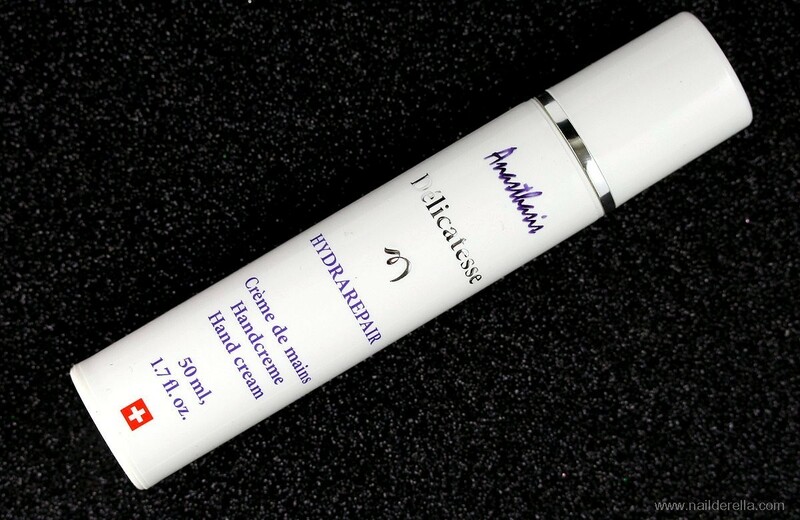 This hand cream can be purchased from Anasthasis website. International shipping is offered. For Switzerland, orders are delivered within 24hrs. You can follow Anasthasis on Facebook.